 2nd Wakefield Crofton Scout Group: Gift Aid reminder. Crofton Scout Group is registered with the HMRC Gift Aid scheme. Using Gift Aid can mean that for every pound you give in subs, we get extra money from the Inland Revenue. Our Gift Aid declaration form can be downloaded from here. The HM Revenue & Customs guidance on GiftAid can be found here.